What do you expect from a company that makes #WhitePacks? 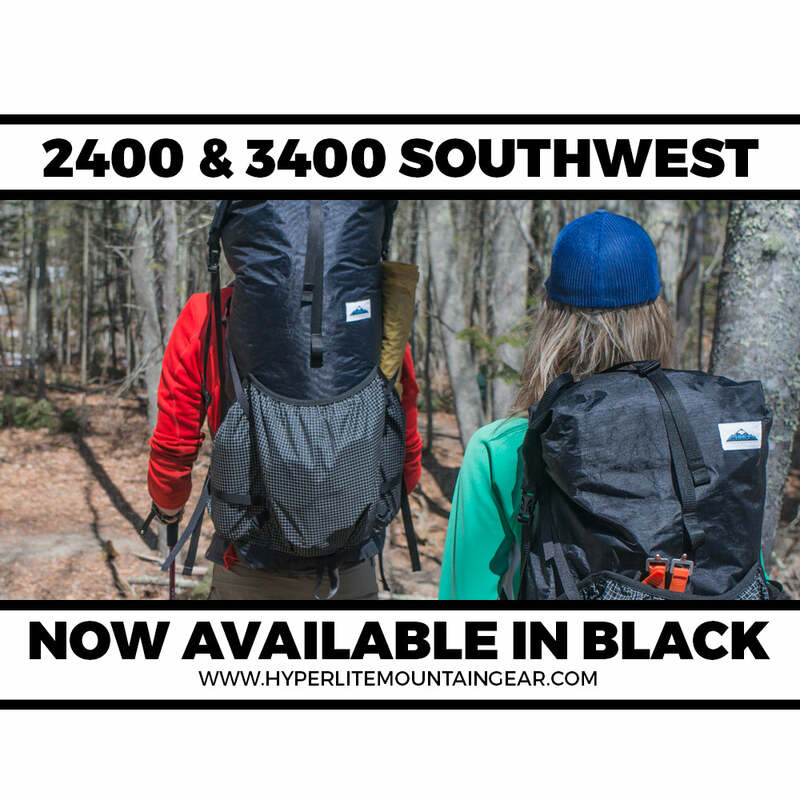 In an effort to expand our “color” line, we’ve built the 2400 and 3400 Southwest packs in Black Cuben Fiber. We’re still partial to our #WhitePacks, but we know you want variety (and we love the black, too!). The black packs are made with 150-denier Cuben/Poly hybrid–the same fabric we use on all our 4400 packs and to reinforce the bottoms of our 50-denier Cuben/Poly hybrid white packs. Black packs came about after we developed a handful of urban/commuting packs made from the 150-denier black Cuben Fiber alternative. After we released that product, customers immediately started calling and asking if they could get our standard line of packs in black. So we launched our 1800 Series of Summit backpacks in black in 2013 and have custom-built our standard line in black upon request. 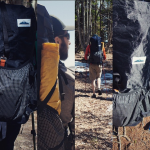 Then, as the company grew, we gained the “made-in-Maine” production capacity and inventory capacity to slowly expand our backpack color offering. But, fear not, we’re not going to start making atomic turquoise or gecko green rucksacks anytime soon. We just don’t want to do what everyone in the industry is doing. As always, we’re all about keeping it simple, while offering optimal utility. You won’t see any frills on our packs. We ditch the useless because our primary goal is to help you go lighter, faster and farther on your weekend outings, backpacking trips, or big, multisport adventures. And, most of all, we want you to have more fun; we’re not too concerned with how fashionable you look on the trail. The post Black Cuben Fiber: Because Color Weighs Too Much appeared first on Hyperlite Mountain Gear Blog.